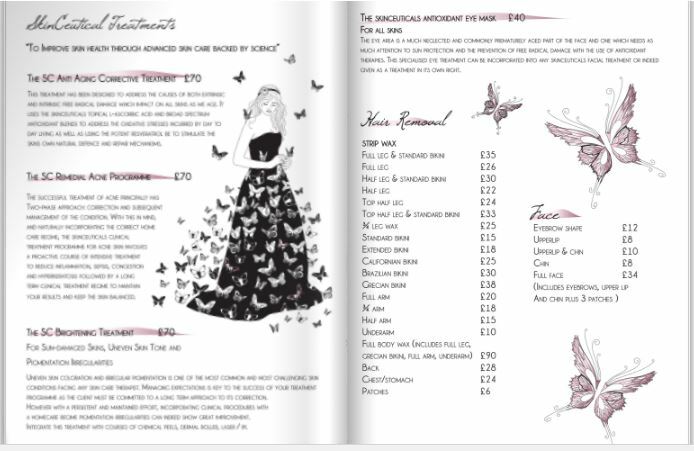 Based in the heart of Golders Green, where businesses change faster than the weather forecast, Goddess has been a staple service on the Golders Green Road since 1994 – one of the original founders of a bustling street of shops which has changed and morphed over the years form a quiet area to a hipster-esque high street. 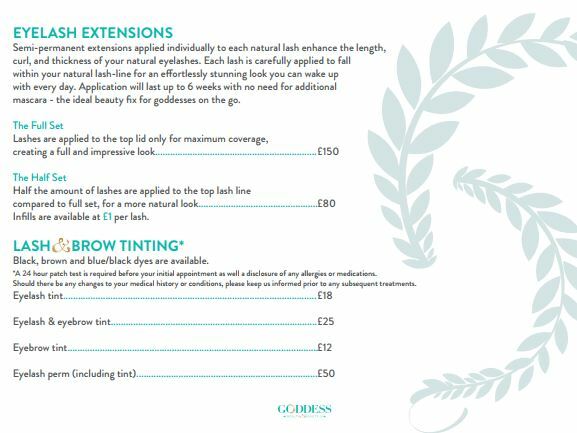 Known and loved in the community for their unrivalled standards of quality (the best eyebrows threading in London hands-down and high-end machines to rival any Harley Street clinic) the task wasn’t to get more people through the door as Goddess boast a packed appointment book, but to help update their brand and messaging to reflect their premium service and warm, welcoming environment. 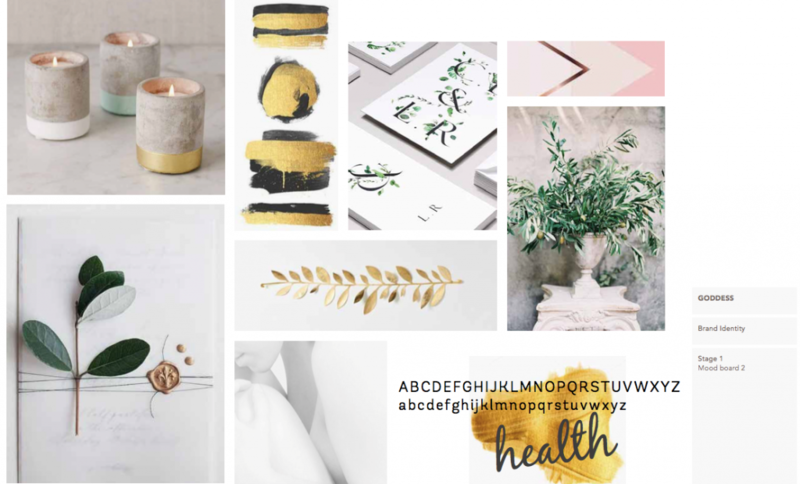 We set about understanding what was at the heart of the Goddess brand, underlining the Grecian theme but updating it with a modern touch. We created a value proposition and brand guidelines to positioned the brand and keep communication consistent across all platforms. The colour palette of light teal and gold is premium but fresh, the font is light serif, while elements of Graecian design were subtly incorporated into the logo. 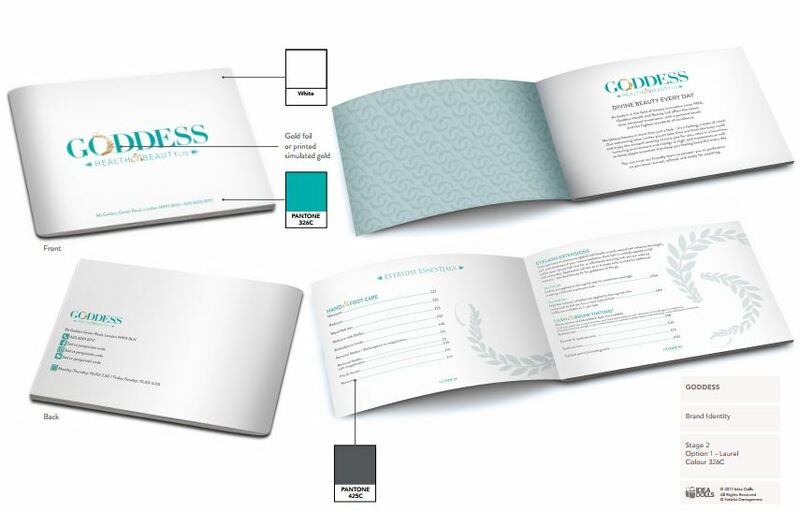 Goddess launched their new branding across their brochure, and social media. Have a flick through the images for before and after shots and feel free to follow and like on social @goddesslondon – Instagram and @goddesshealthandbeauty on Facebook.